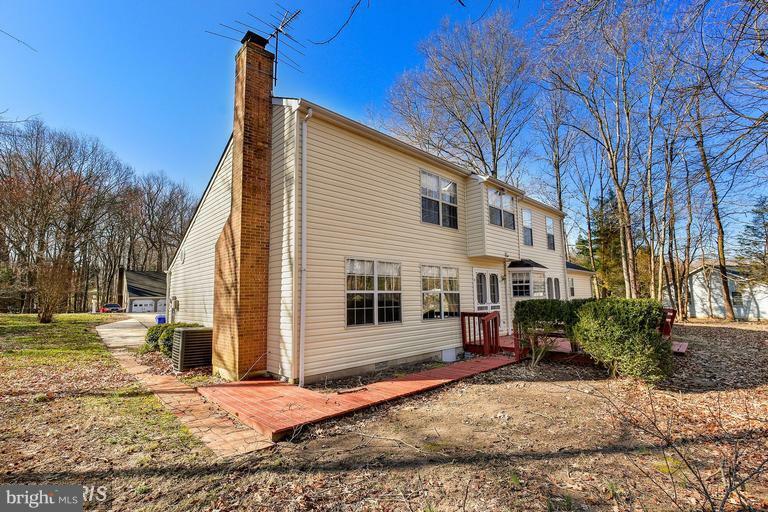 8127 Cedar Run, WALDORF, MD 20603 (#1009934164) :: Eng Garcia Grant & Co.
Charming updated Colonial in a park like setting close to Waldorf and DC. 2 Master Bedrooms; 1st on the main level perfect for a possible in-law suite, and 2nd upstairs with 3 additional bedrooms (total of 5 BDR). 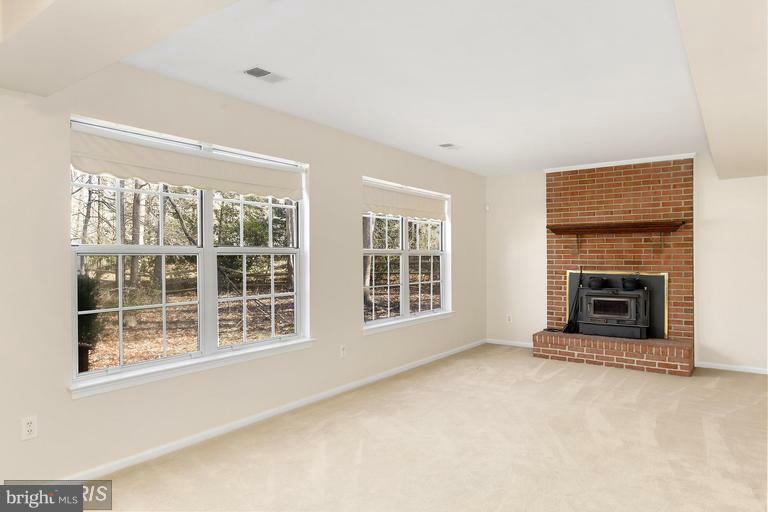 Home has a lot of space, in a quiet neighborhood w/ one of the largest lots in SubDiv. with almost 3/4 acres. 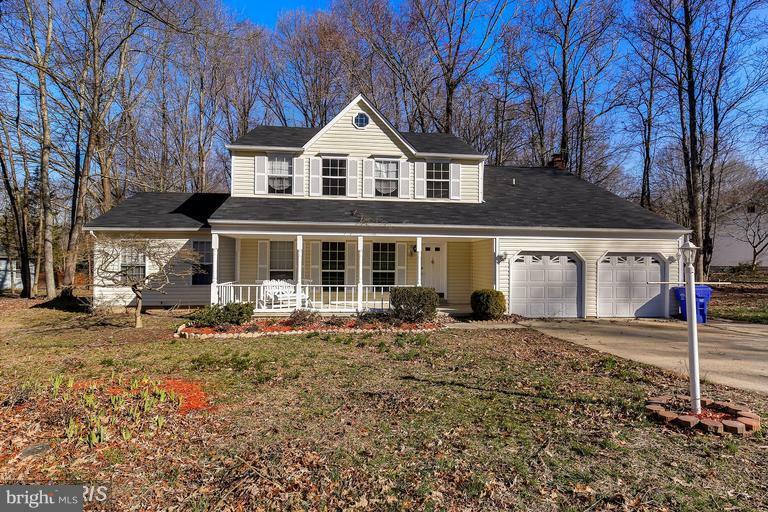 Home backs to trees w/ a back deck and a front porch. 3% OWNER ASSISTANCE IN CLOSING w/full price offer. 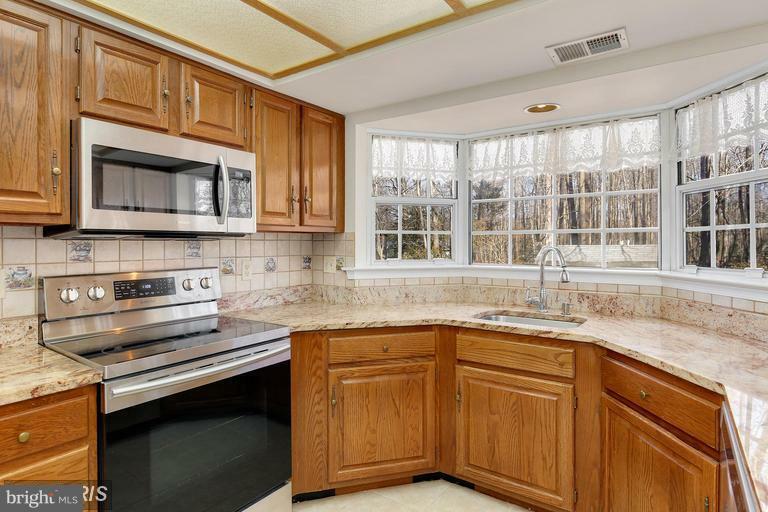 Tax record sq ft incorrect w/sq ft to be ~2900/sq ft to include 1st fl mstr bdr. Final sq footage to be verified by buyer.